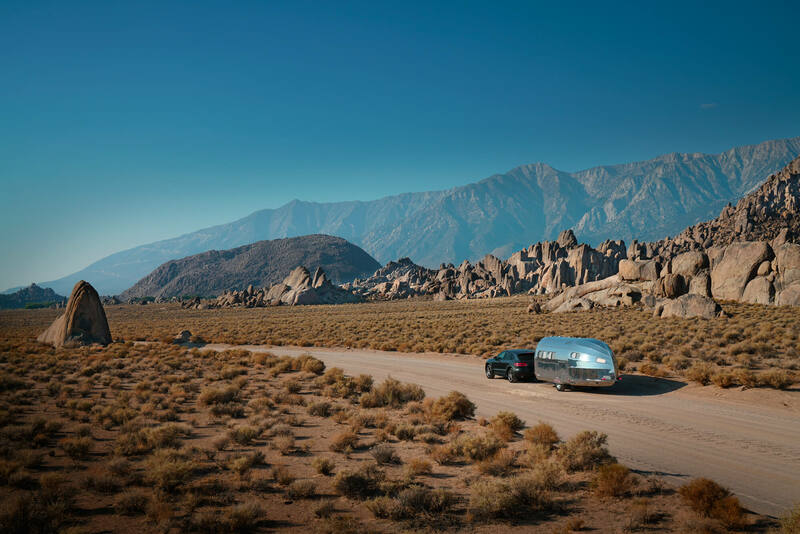 We love sharing information and insights on how our legendary Bowlus Road Chief can guide you on your best adventures. You’ll find valuable information in our guides below, in our weekly emails and in conversations with our knowledgeable sales staff. 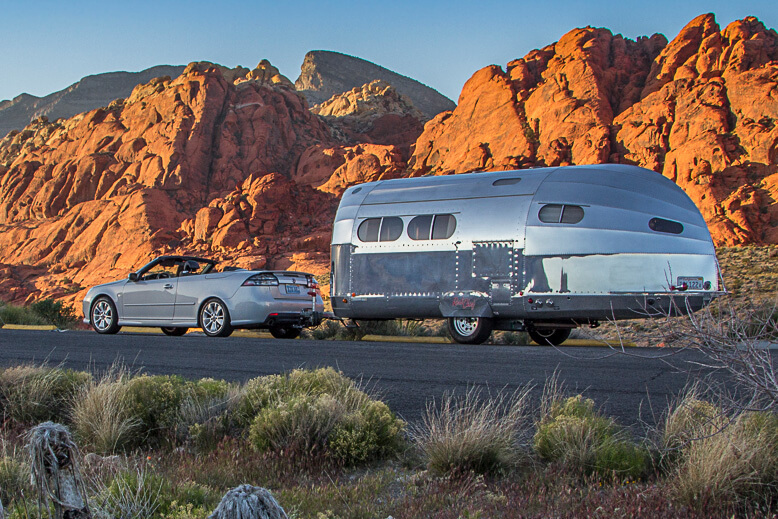 The Road Chief is ready for every season of adventure. Learn more in our exclusive guide. 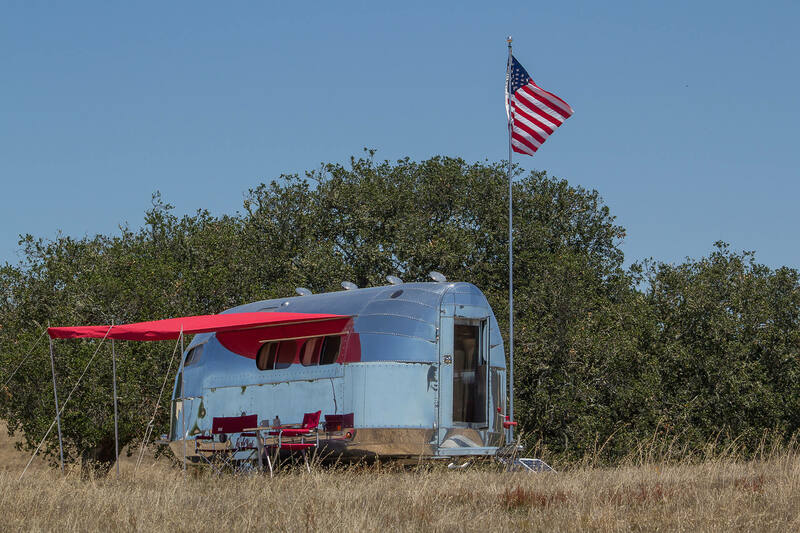 Our insider’s’ tips and favorite locations so you can plan your very best off-grid (without hookups) camping adventures. 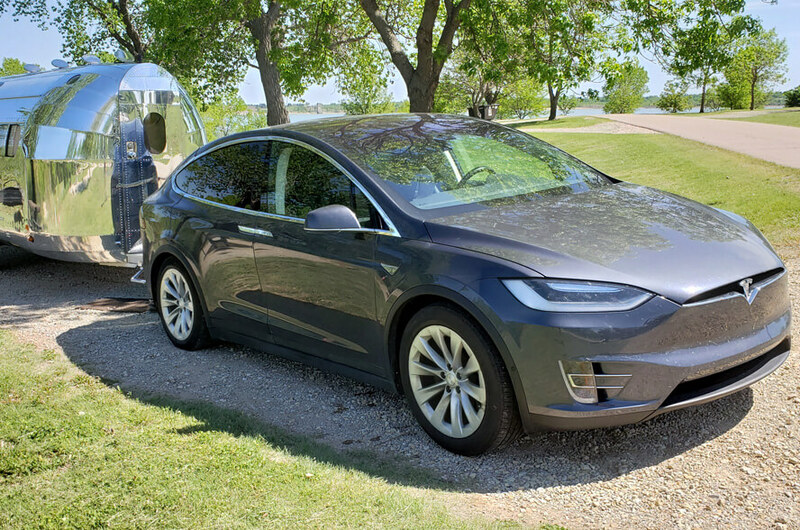 Tesla X owners love the Road Chief for a true earth-friendly approach to camping. Discover why these two are the perfect pairing. 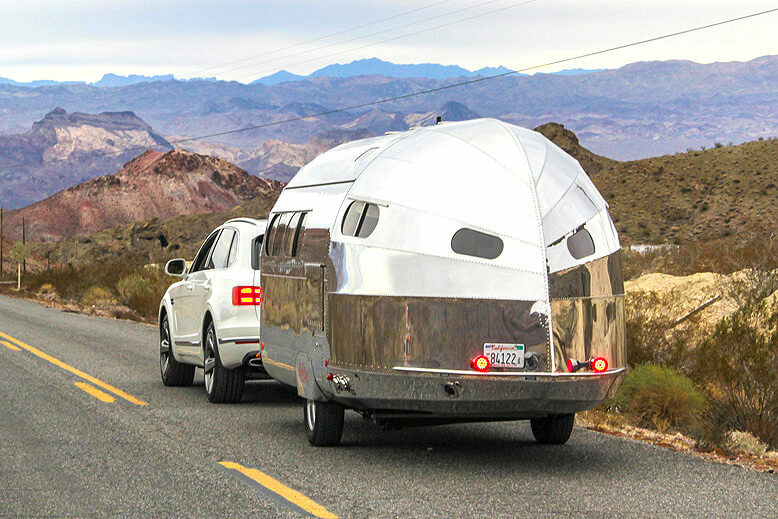 Can My Vehicle Tow a Road Chief? 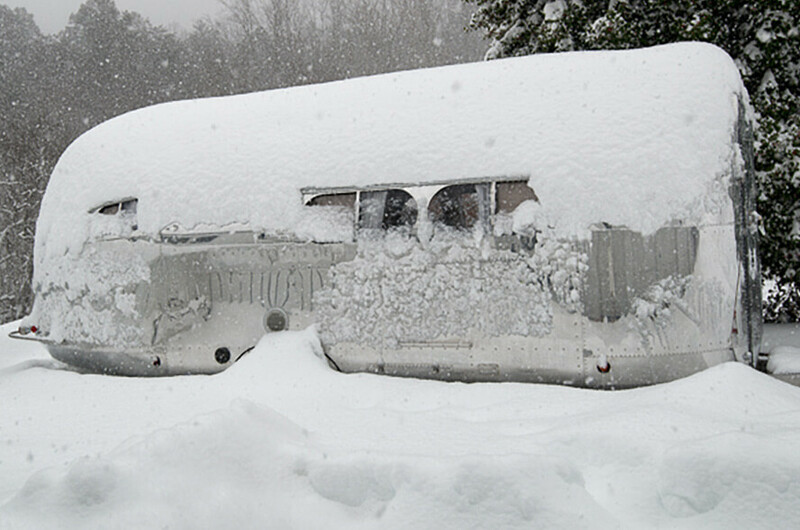 Our sales team members are towing experts. They love to share their knowledge to get you safely on your first adventure. 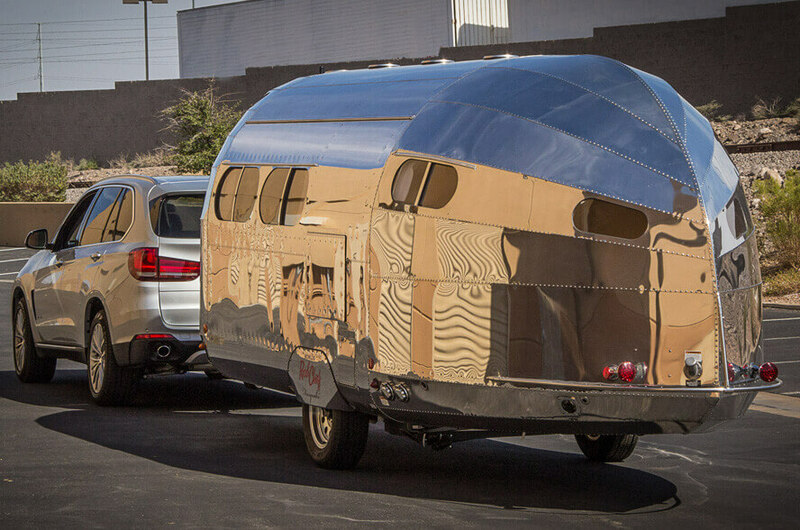 Can I Go Four Seasons Camping in a Road Chief?